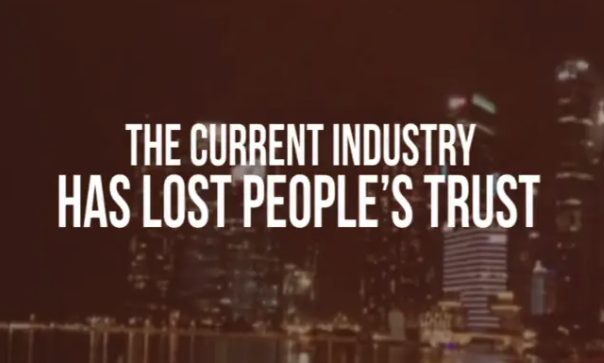 The current industry has lost people's trust. Most banks are getting more people into debt via loans and pre-approved credit cards. Most insurance companies because of quota, agents are focus on selling. A lot are under-insured and have policies they don't understand. The investment companies people think it is only for the wealthy. Investing is a scary topic as a lot of people fall into scams. IMG is building a new financial industry through financial education in a massive scale. Each household must be equipped with right information so that they can have the right financial decisions for the future by becoming their own financial educator. Visit us here to know more about what we do.